Each has received a gift, use it to serve one another, as good stewards of God’s varied grace. Did you know you can use your gifts to serve as a WGRC volunteer? 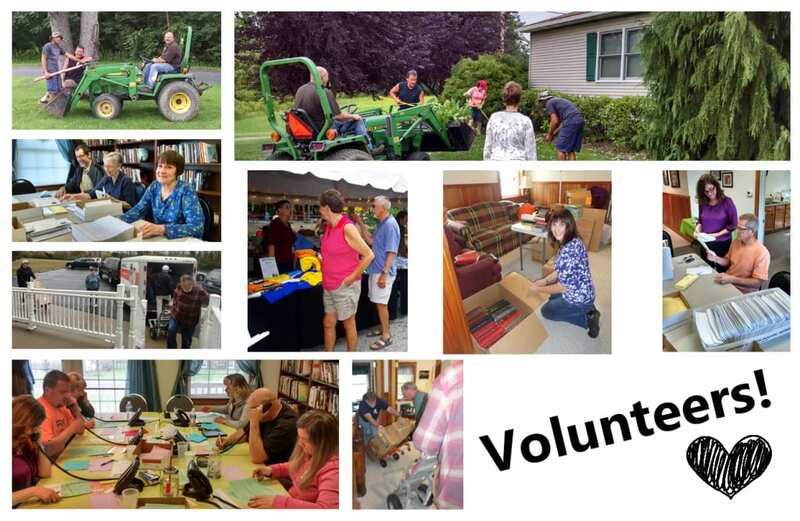 At WGRC we depend on a set of dedicated volunteers, and we would love to have you on board! If God has put it on your heart to serve with us please let us know by filling out the form below. A representative will be in contact with you! If you have any questions, please give the office a call at 800-546-9472.